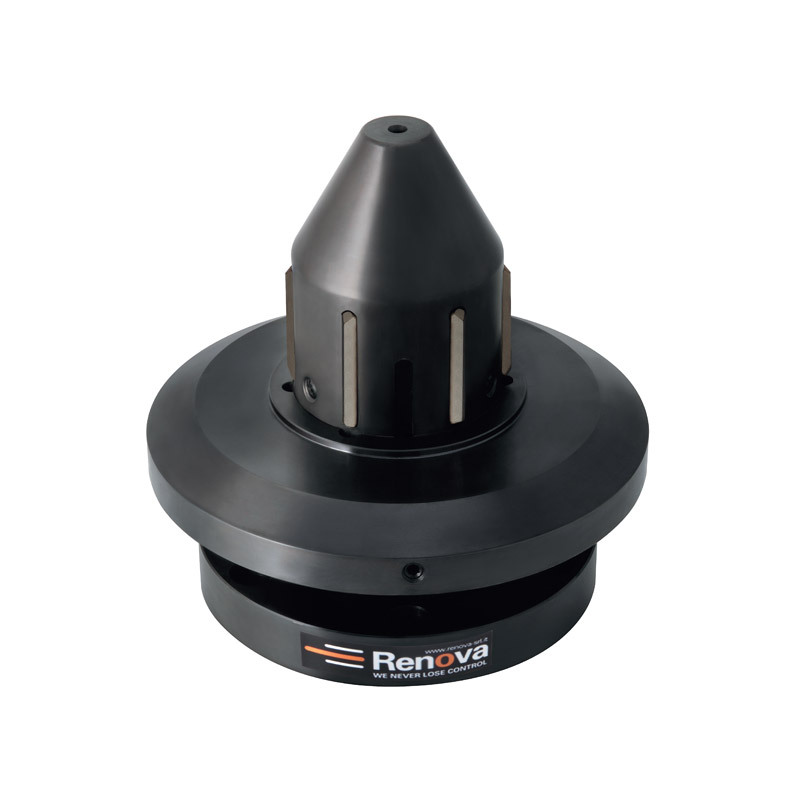 Side load chuck with actuating steel blades for high tension applications. 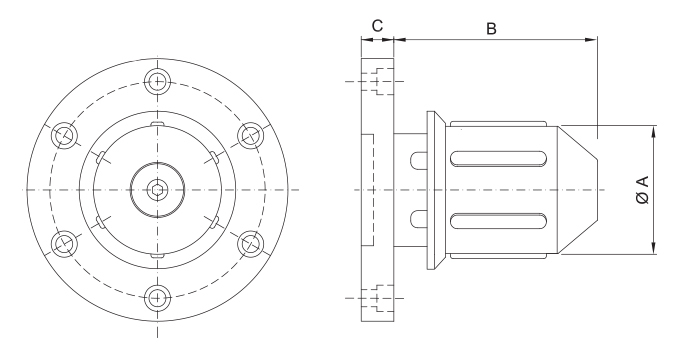 Want more information about our CK-TM/S Single Diameter Side Load Core Chuck? Fill out the form, and we will contact you! Providing Custom Quotes on All Products. At Your Request. © 2019 Dienes USA. All Rights Reserved.